Master class with Kunal Nayyar! The Indian Film Festival of Los Angeles (IFFLA) with support from the India Center Foundation will host a Master Class with THE BIG BANG THEORY star Kunal Nayyar to discuss his career beginnings, his path to stardom on U.S. television’s highest rated comedy, and to advise the next generation of artists on how to gain a foothold in a competitive industry. 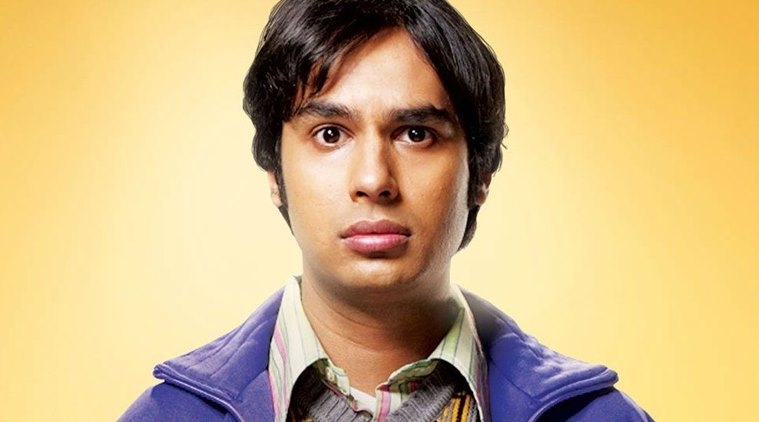 Best known for his role as Rajesh Koothrappali on The Big Bang Theory, Nayyar’s career has spanned television, features and the stage. He’s performed voice work in the DreamWorks animated feature TROLLS, and Fox’s ICE AGE: CONTINENTAL DRIFT, as well as the Nickelodeon series Sanjay and Craig. His television credits also include a recurring role on TBS’ Sullivan & Sons, and a 2015 stint as guest host on CBS’ The Late Late Show. In 2015, he made his off-Broadway and London West End debut starring alongside Jesse Eisenberg in The Spoils, and he produced the documentary feature BEYOND ALL BOUNDARIES, which won an IFFLA Grand Jury Prize in 2013.